The leading actor of the famous Iron Man movie franchise spotted wearing an Urwerk UR-110 model. It seems Urwerk is a brand that Robert Downey Jr. is also interested in beside Tony Stark. 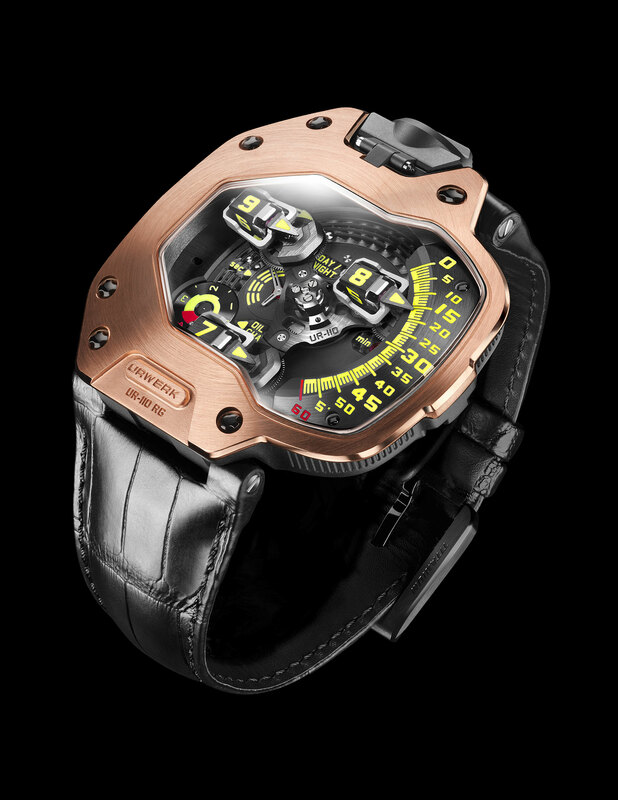 Despite being established in 1997, Urwerk is one of the first brands that come to mind in the magical world of exotic timepieces. It is also possible to see the brand’s watches worn by celebrities from the world of, art, sports and society. Urwerk timepieces are highly admired by everyone, watch enthusiast or not, and Robert Downey Jr. is one of them. The successful actor spotted wearing an 115,000USD Urwerk UR-110 model at the premier of the up coming “Spider-Man Homecoming” movie. Of course, there is a story behind that watch and Downey Jr. Sony Pictures got in touch with the brand and asked for an Urwerk UR-110 to be used during the filming of the movie "Spider-Man Homecoming". However, Urwerk rejected Sony Pictures’ request saying that they were not interested in sponsorships and such projects. 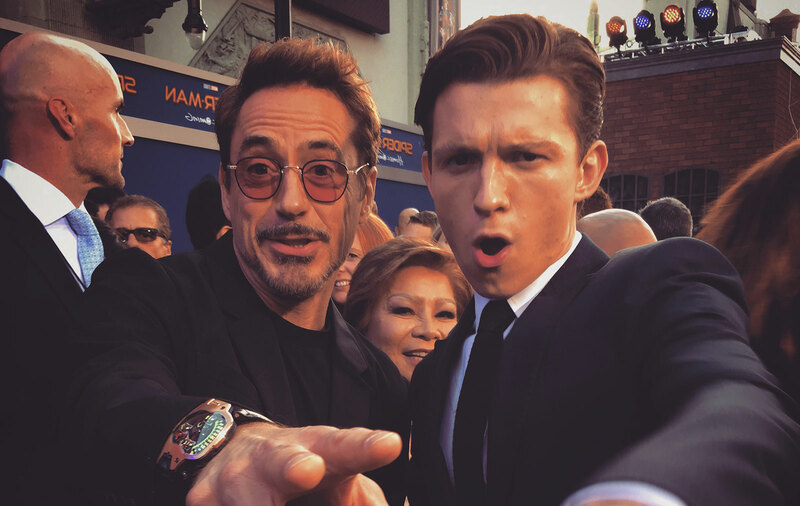 Sony Pictures, which does not give up its urge, once again sent the request to the Urwerk brand, but this time it went directly from Robert Downey Jr. himself. Thus, in the film "Spider-Man Homecoming", the successful actor had the chance to wear an Urwerk UR-110. 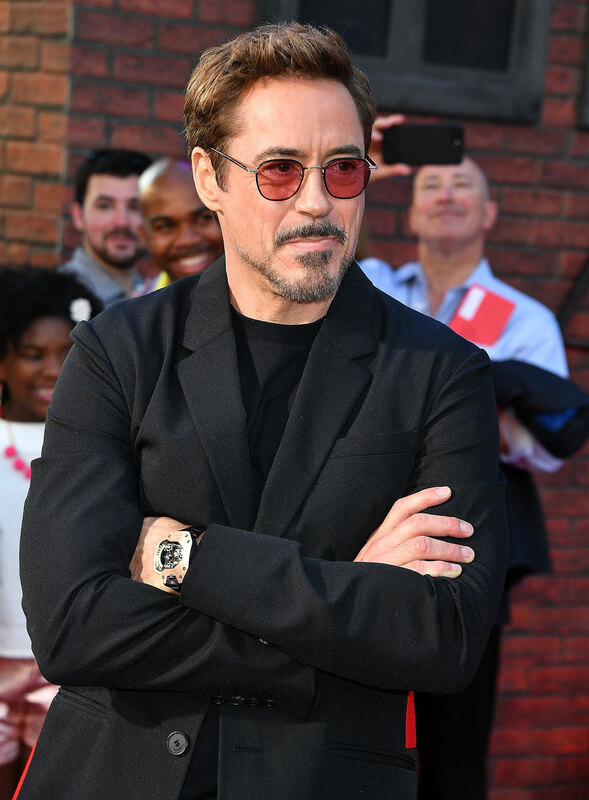 The timepiece worn by Robert Downey Jr. during the filming will be sold through an auction and the funds will be donated to a charitable foundation.